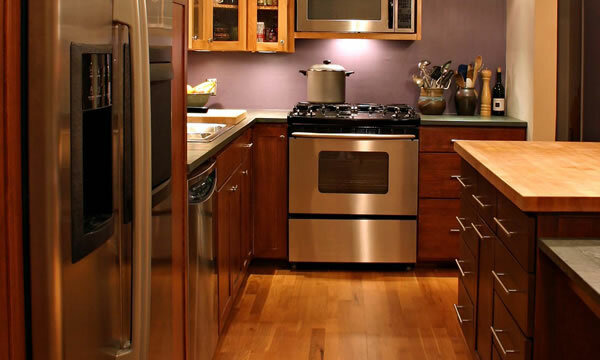 Kitchen plumbing covers every aspect of your kitchen plumbing system from new faucets and sinks, to installing new water lines, repairing leaky or damaged water lines, installing gas lines, installing gas ranges and any other gas appliances. 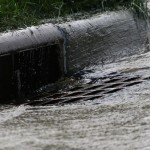 If it uses water or gas then you can always trust The Plumbers Connection to be able to repair it or replace it, and offer you the honest good service and fair pricing you expect from a locally owned, family run company. Every kitchen we work in has a substantial amount of plumbing systems within and they all need to be in tip-top shape if you want everything to work the way you expect it to with no surprises. Most of your kitchen plumbing is hidden away and forgotten about until you have some sort of a problem with your plumbing or maybe you’re switching appliances or maybe even completing a total kitchen remodel you will need to have your plumbing system worked on. 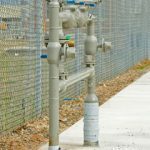 It’s quite common during new construction and remodeling projects for other trades too leave items like gas disconnects and water disconnects alone. They usually request that you call a certified master plumber in to make sure everything meets local building and safety codes. We can complete these types of projects for you, for a fair price. 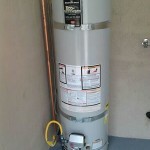 The Plumbers Connection are your local Greater Pomona Valley, CA kitchen plumbing experts. It doesn’t matter if you want something as simple as a water filtration system installed under the kitchen sink, to a brand new gas line installed for your new gas range. 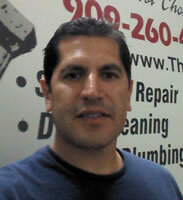 We can complete any type of plumbing project you may require in your kitchen.